here . 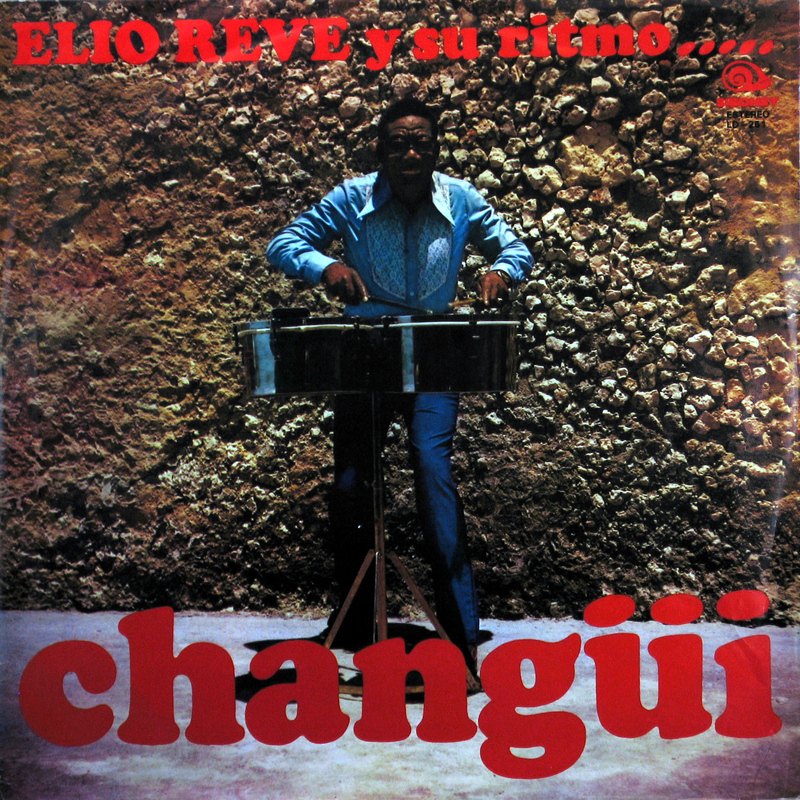 Elio Revé created a sound totally unique. 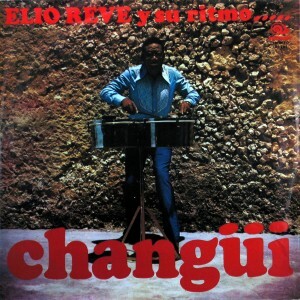 This entry was posted in Changüi, Cuba, Rumba, Salsa by Moos. Bookmark the permalink.